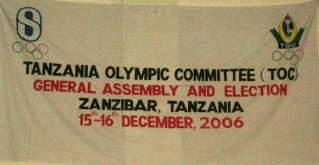 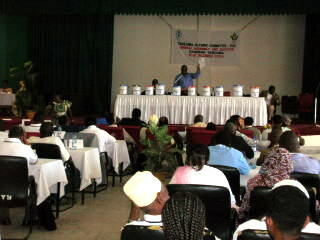 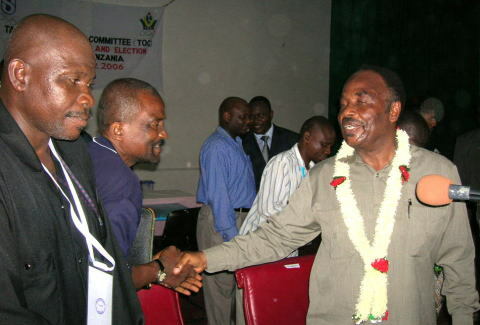 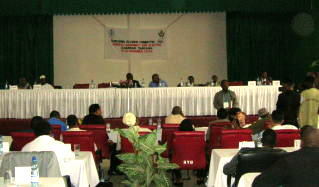 The General Assembly and Election of Tanzania Olympic Commitee was held on 15 &16 December 2006 at Bwawani Hotel in Zanzibar. 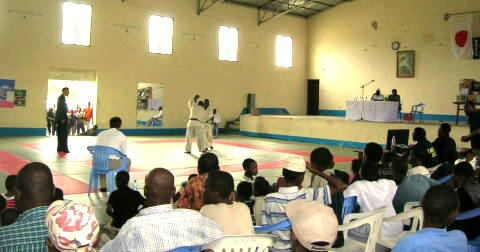 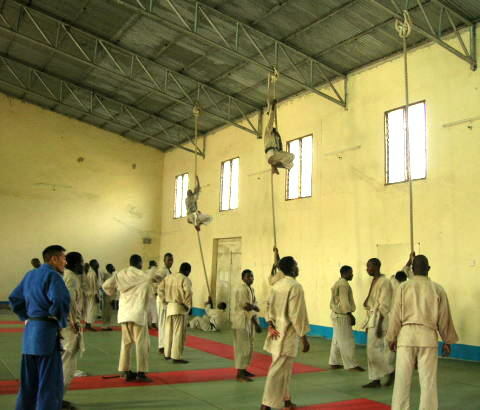 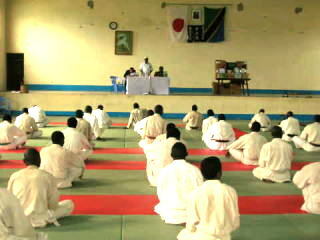 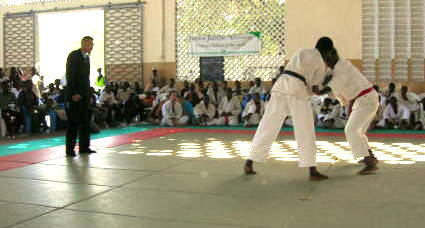 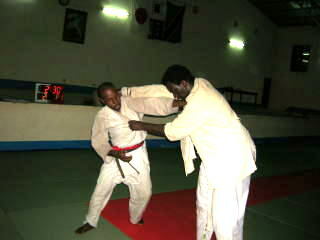 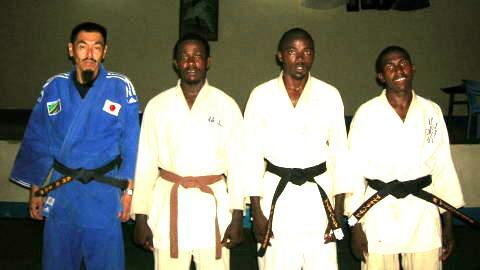 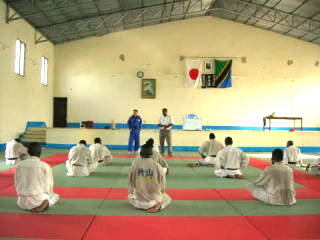 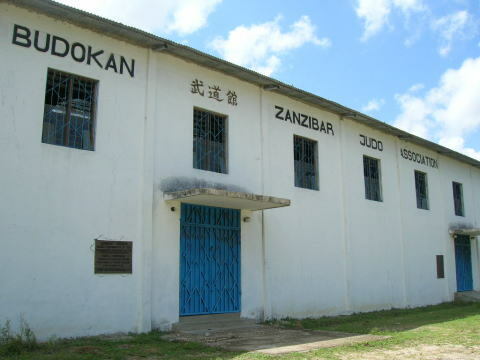 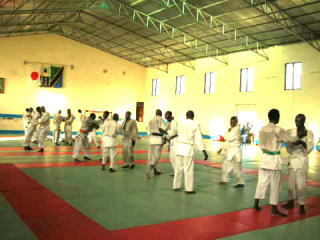 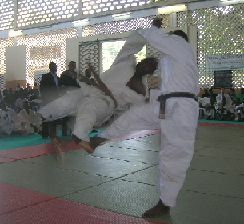 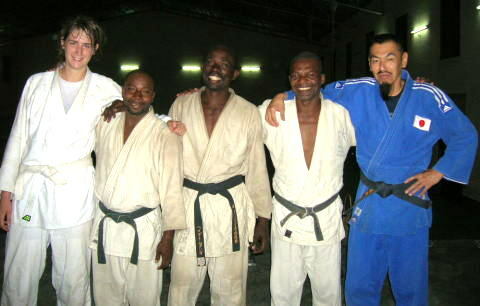 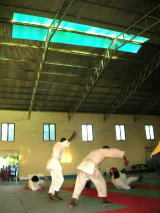 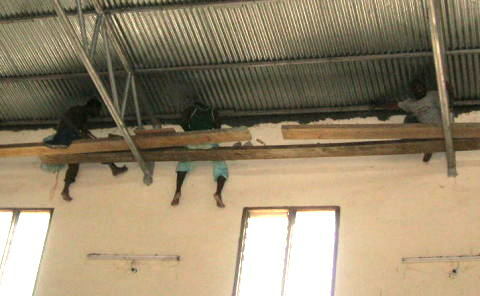 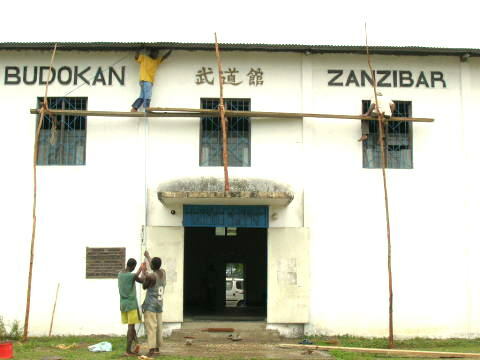 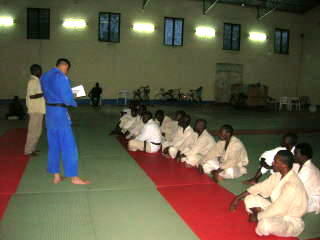 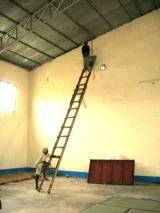 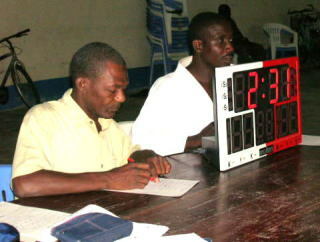 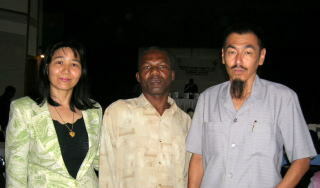 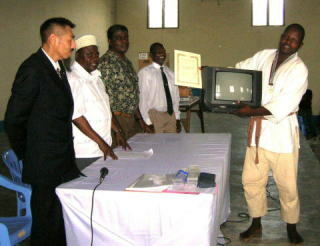 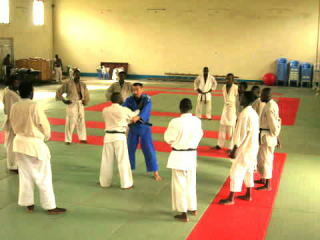 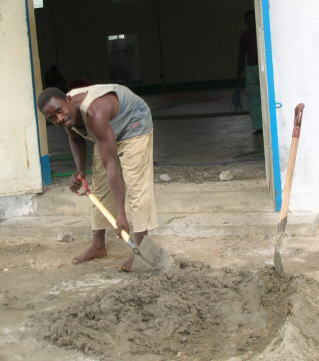 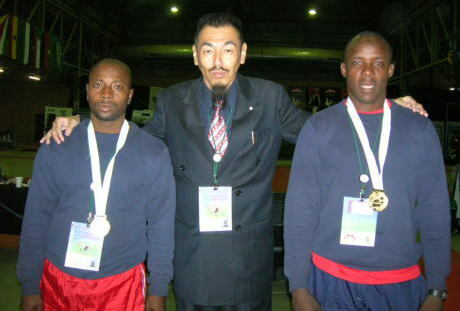 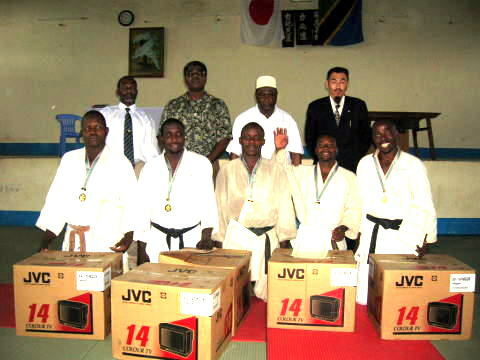 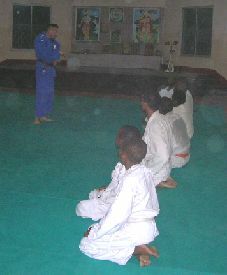 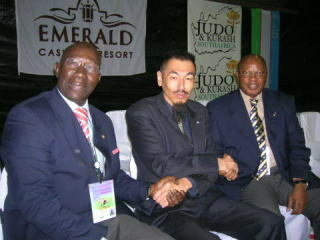 Three members of Zanzibar Judo Assocation participated for them. 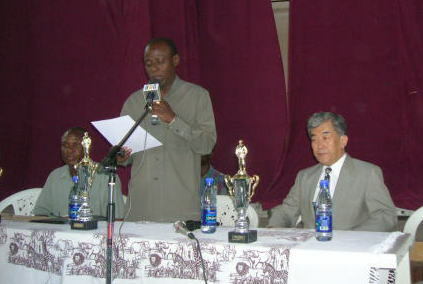 President of ZJA conglatulated him. 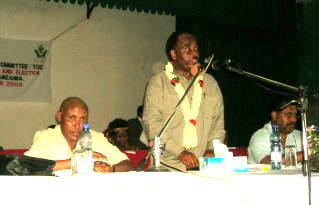 The inaugural speech of President of TOC. 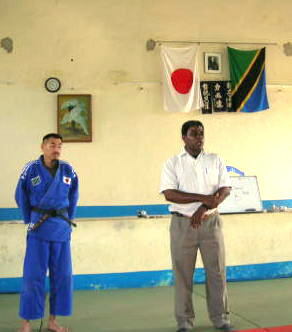 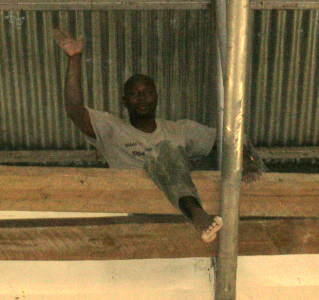 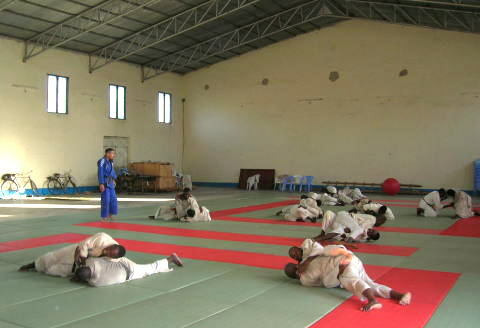 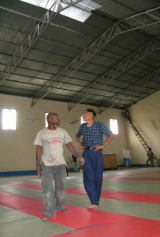 Gernamy judoka, Ms Astrid Blumel visited to Zanzibar and trained Judo with us for one month. 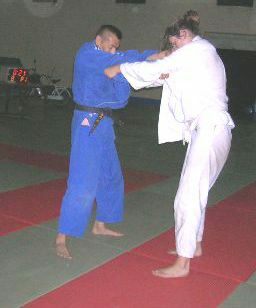 She is very tall ( 188cm) and still young (19years). 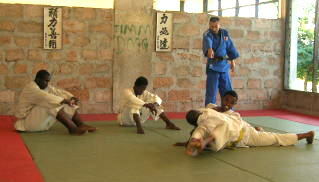 She likes Taniotoshi and Haraimakikomi. 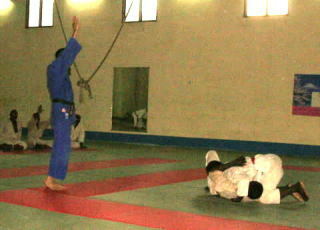 We hope she will continue to play Judo in Geremany and become good Judoka. 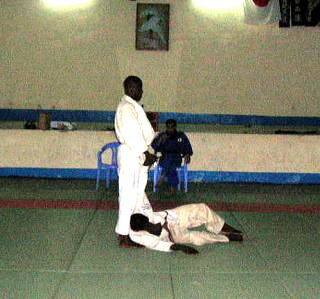 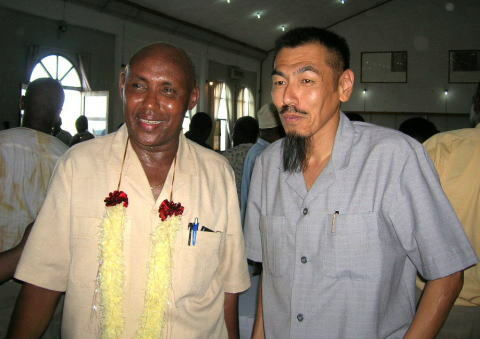 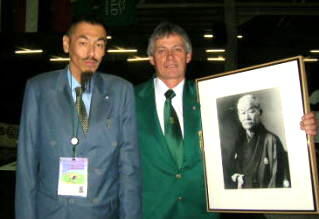 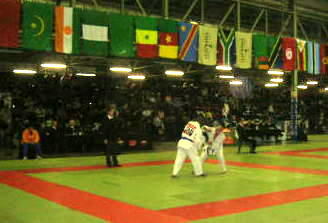 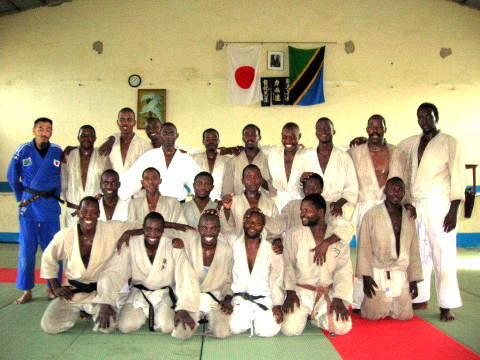 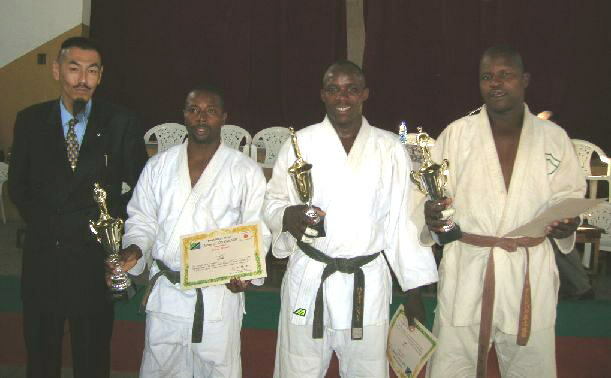 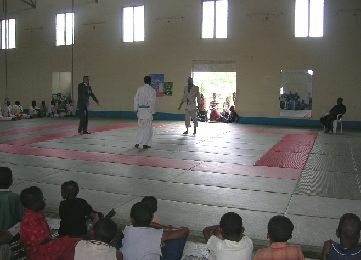 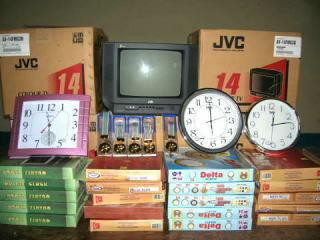 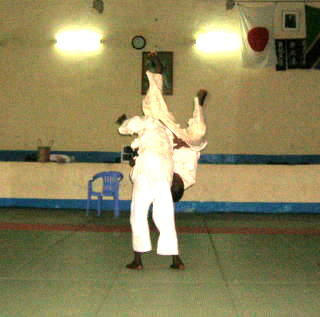 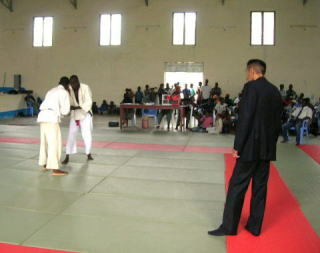 *Japan Judo Cup- Sabasaba 2006 was held on 28/ 06/ 2006 at Don　Bosco Hall sponsored by Japanese Embassy in Tanzania. 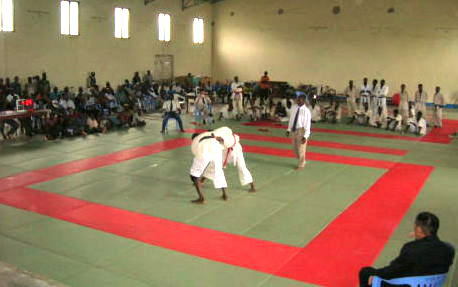 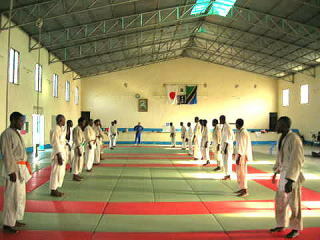 * Japan Judo Cup- Sabasaba Judo Tournament has been held by the Japanese Embassy in Tanzania since 2000. 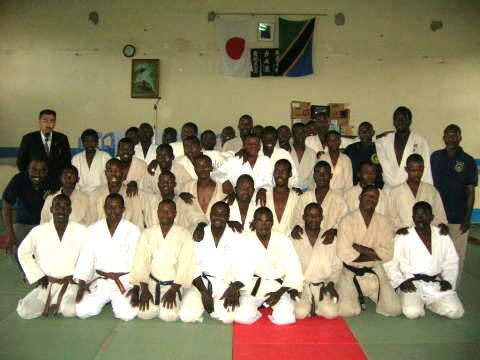 * The purposes of Japan Judo Cup-Sabasaba are to introduce Judo which is one of Japanese culture to Tanzanian people and to make opportunity to join and compete with Judo teams in all Tanzania.